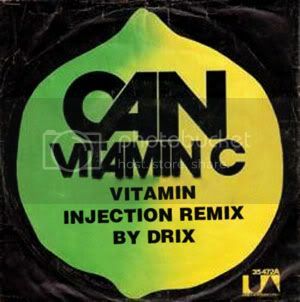 Just did a remix/edit of Can's old hit, Vitamin C for my DJ sets. Thought I'd share it with you guys! Hope you like it.